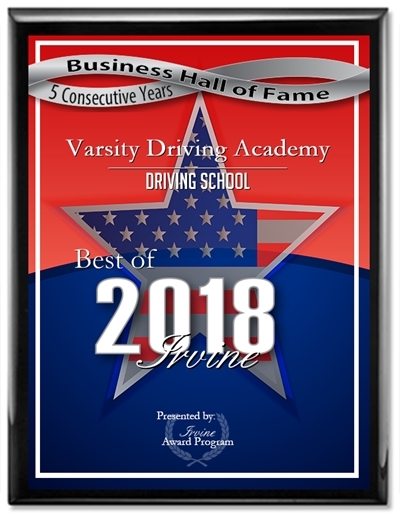 There are many different places to eat in Irvine, California from many different cultures and countries. While there are many different options in Irvine, getting a sandwich could be just as exciting. The important thing is that you eat at one of the most awesome sandwich shops in Irvine. 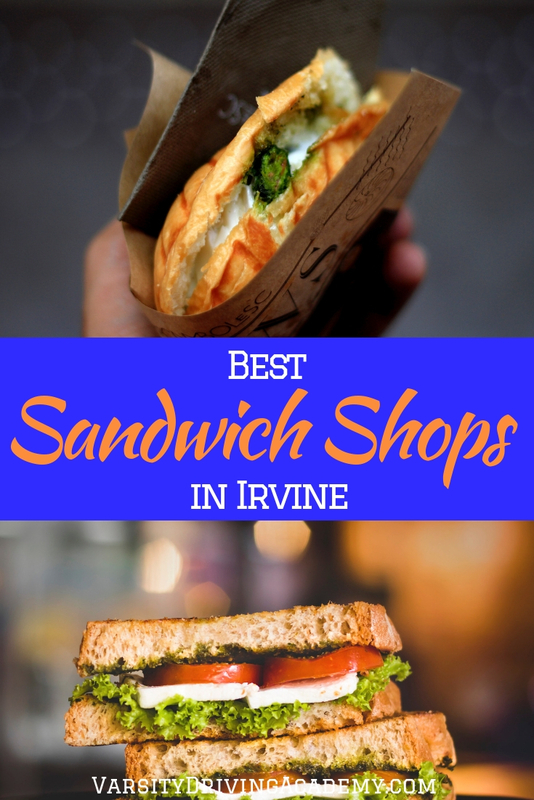 The best part of a sandwich is the variety and there is plenty of variety in Irvine. There are more than a few awesome sandwich shops in Irvine and it is your duty to try each one as often as possible. What will never make a sandwich great is a name. Instead, what makes sandwiches great will always be the ingredients. Mr. 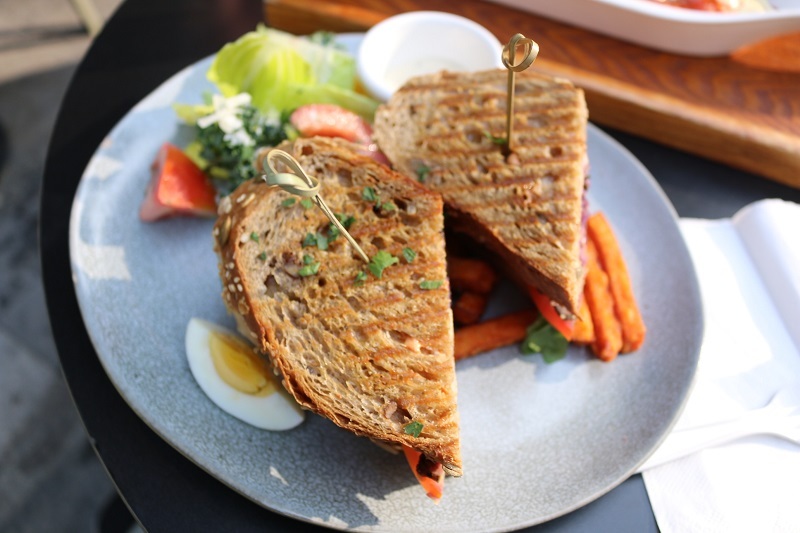 Sandwich has become a local favorite due to the fresh bread and house-made options like chicken salad, tuna salad and so much more. In fact, the chicken salad and tuna salad are among the two most popular sandwiches at Mr. Sandwich. When it comes to buying a sandwich, it should always be made to order, that will ensure freshness. When you have the opportunity to eat a sandwich that has been heated or toasted, you will find no better than at Le Diplomate Cafe. Not only are all of the sandwiches made to order but the toasted chicken garlic sandwiches are what put Le Diplomate Cafe on the map. Burnt Crumbs is another popular sandwich shop in Irvine that is located near Spectrum. This spot offers some of the best sandwiches in Irvine that are inspired by food truck meals. Enjoy the fried chicken sandwich and thank us later for helping you find it in the first place. Many people say the ambiance of a restaurant is what sets it apart from others but when you live in Irvine, all you need to do is eat outside. Sessions doesn’t have a big interior but it does have a big patio for people to enjoy and the sandwiches compliment the Irvine lifestyle very well. Not only will you find a menu filled with signature sandwiches, but you will also find breakfast sandwiches, burritos, burgers and gourmet salads that can fill your entire month with joy. Unfortunately, the bread at Sandwich Plus is not housemade, but it is delivered fresh every morning. You’ll find that the freshness of the ingredients is not contested upon your first visit as it will be very busy and you may need to wait a bit before you get your turn. But what makes Sandwich Plus so amazing is the mom and pop vibe that is given off. It’s like you came home for lunch and your parents made you the best sandwich of your life. Get ready for the sandwiches of your dreams at The Sandwich Society. These sandwiches aren’t your regular turkey on rye affairs. These sandwiches will make your mouth explode with flavor, especially the pork belly which is raved about the most in reviews. Be warned, you will want to come here with an appetite as some of the sandwiches are very big and filled with flavor that you will not want to stop eating. Get a little love from Ike at his sandwich shop that has been spreading across the state for very good reason. 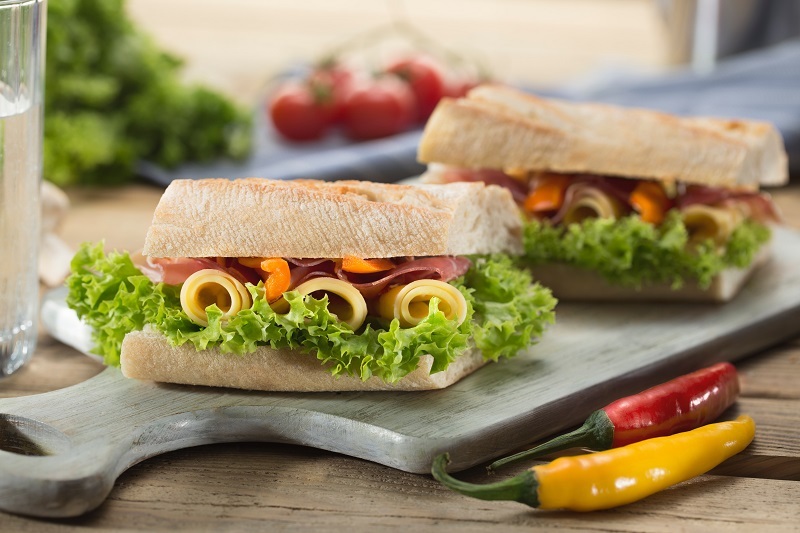 The long menu of sandwiches may seem daunting but should instead be seen as a challenge. That challenge is to try them all and actually pick one absolute favorite. The challenge will be difficult and many have failed before you, but it’s still worth a shot. Don’t forget to ask about adding fried mozzarella sticks or onion rings to any sandwich.